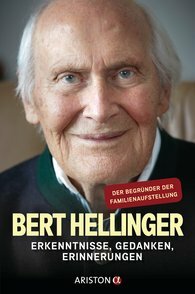 Bert Hellinger, born in 1925, studied philosophy, theology, and education. On the way to developing his own approach he studied all the important therapeutic systems, including those of Perls, Janov, and Berne. 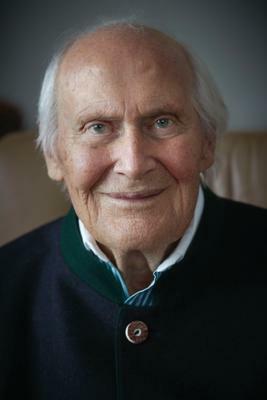 His insights into the principles of the interrelationships by which family members are bound led him to develop systemic family therapy in the 1980s, marking the beginning of the most effective and popular therapy system of the past decades.